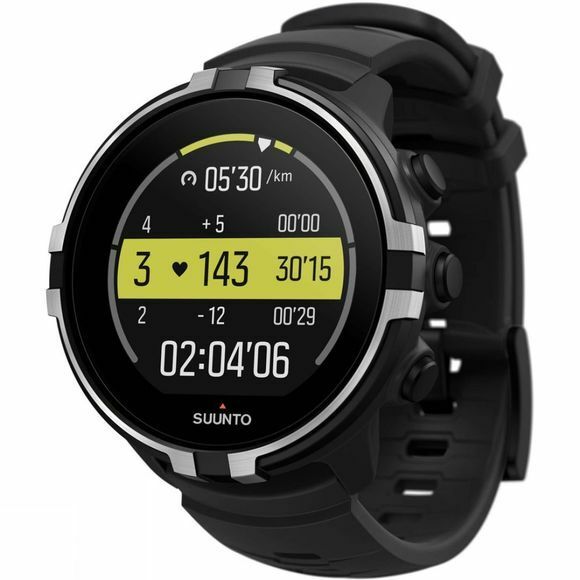 The Spartan Sport Wrist HR Baro Watch from Suunto makes an ideal companion for your mountain adventures and makes sure you can record as much information as you can so you can finetune your fitness regime. With the GPS/GLONASS tracking and atmospheric pressure sensor, you get a greater accuracy for altitude whilst also providing a alarm function for impending storms, a must have if you are outdoors. 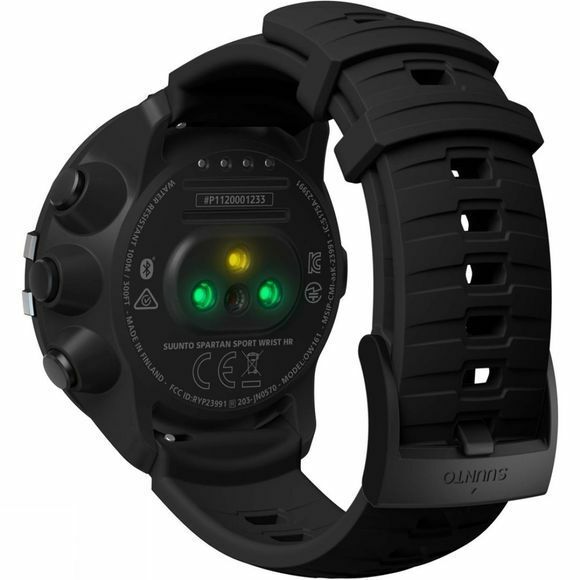 The watch supports over 80 sports and outdoor activities, has a built in wrist heart rate monitor with graphic HR display and a digital tilt compensated compass. Take your fitness monitoring to the next level!